People often ask me how I manage to work a full time job (50+ hours a week), manage a blog, a YouTube channel and all of the social media. Not to mention life obligations, like finances, taxes, errands and a relationship. When it comes down to it, it is definitely a lot to handle. How do I manage it? 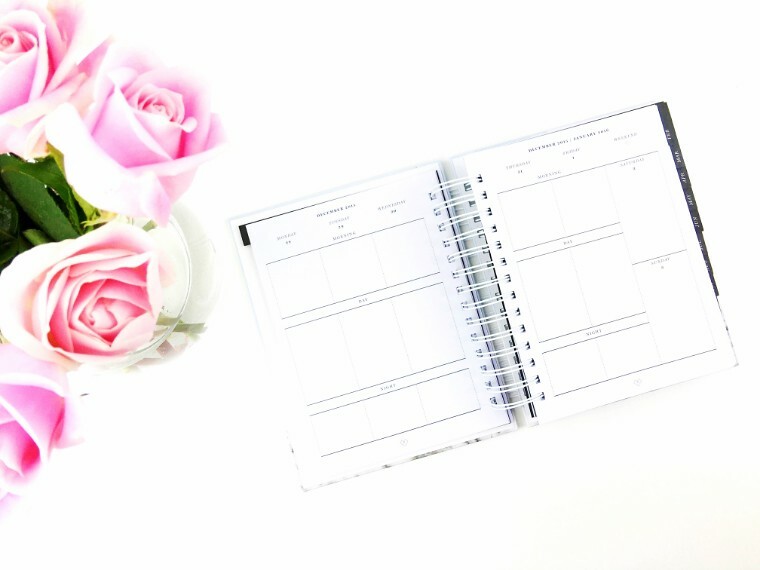 I’ll tell you my top tricks to managing such a full schedule. This is probably the one detail that helped me get most organized. I used to miss monthly payments every single month and it had nothing to do with finances. I had the funds in my account but I simply forgot to make the payments on time. Some months I remembered and saw my calendar notification and other months it completely slipped my mind. With all of this new technology, you have the ability to automate payments almost anywhere. Game changer for me as this eliminates a lot of loose payments due on various days of the month. I am one of those people who makes a list over time and add anything that comes to mind. I make sure to do items go on the list right away and that I do not rely on memory. Chances are I will forget otherwise. Some people never finish a list, and others spend too much time making it but for me this has worked wonders. I enjoy the satisfaction of crossing something off that list. Satisfying feeling. 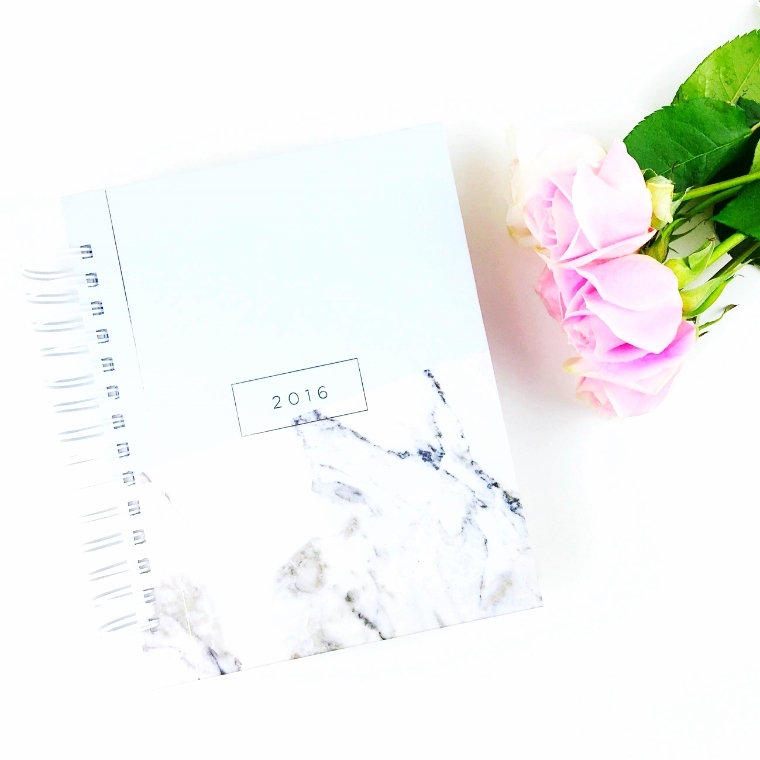 I’ve been obsessed with my Design Love Planner as my obsession with marble continues. 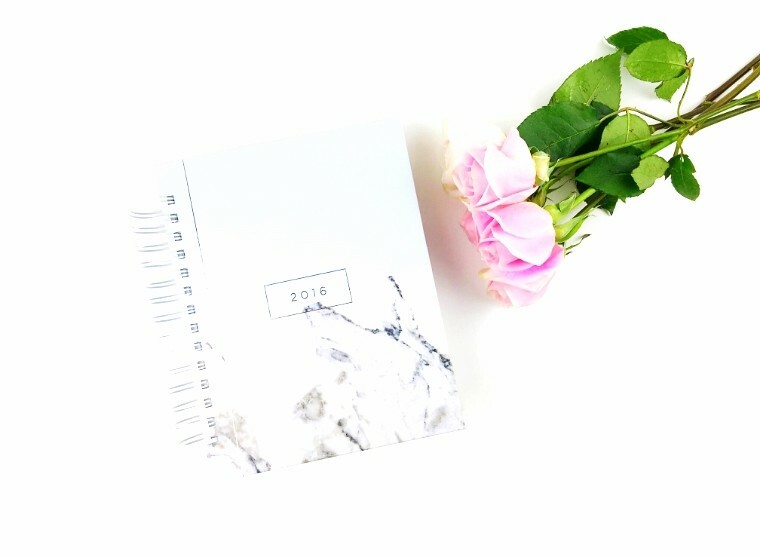 This planner helps with organization because it has tear sheets to create the perfect to do list and organizes each day with plenty of room for notes. Having a routine always gets your brain and life more organized. I put things out late at night (coffee ingredients, granola bars and lunch snacks) so I feel more prepared in the morning when I can’t see the difference between a red sock or a black sock. Having a routine makes me feel so much more organized, and once I get into the rhythm I can complete the task at hand even faster. When you feel cramped and out of your element, I would recommend definitely cleaning up. Better yet, clean up immediately. After you make dinner and enjoy it, make sure to pick everything up and put the dishes into the dishwasher. Picking up a few clothes right away rather than leaving them to be compiled for days will make it so much more manageable. One thing I’ve learned working for a technology company is that you need to save your work regularly…like every few seconds of writing. If the power goes out, your laptop or computer dies or suddenly the screen goes dark, you do not want to lose your work a few hours before a meeting. If you have the pleasure of PTO (paid time off) use it to take a day or two for yourself to get lots of errands complete. I find that many of my errands need to be done during normal business hours (8 AM – 5 PM Monday through Friday.) It also lets you gets things done around the house.